Even though Star Wars Celebration is done, the Star Wars Party keeps on going! Jason and Gabe are back and are still kind of mentally and physically recovering from an action packed time in Orlando. They start out this one spending a little bit of time recapping some of the insanity that went on there. Overnight lines, pool floats & Papa John’s Pizza! After that they talk about the 40th Anniversary Panel and it’s mega surprises and then it’s right into everything The Last Jedi. The Panel! The teaser! The Whispers! The Harlem Globetrotters! 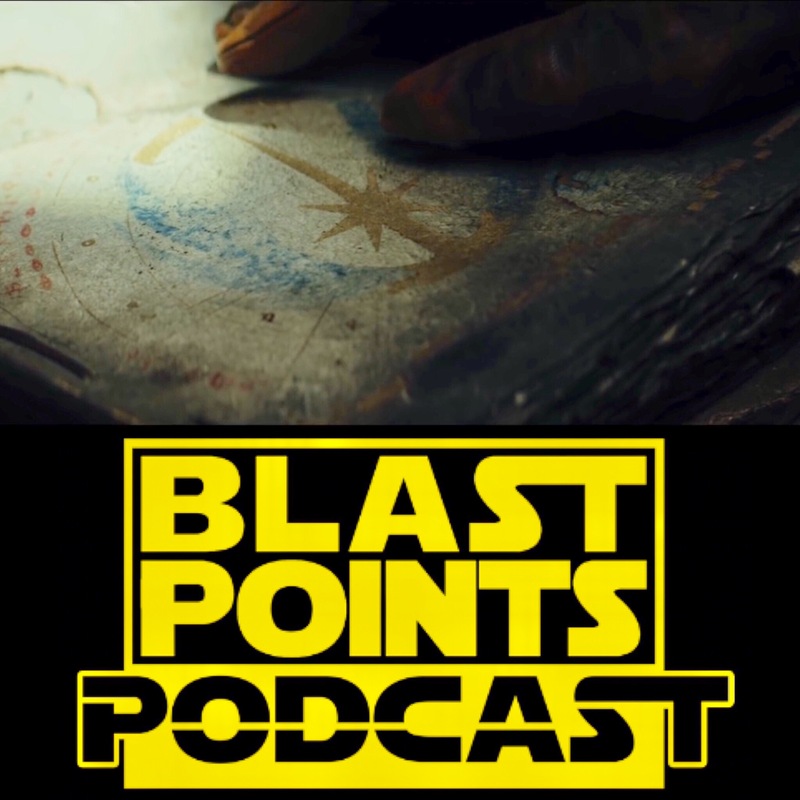 Join Blast Points as they break it all down, mention buts you may have missed and discuss why Luke might really want the Jedi to end. You’ll laugh! You’ll cry! You’ll want to head to the galaxy’s nearest Crate & Barrel & celebrate the love with BLAST POINTS! This entry was posted in Episodes and tagged celebration 2017, the last jedi by blastpointspodcast. Bookmark the permalink.